Amazon has introduced Amazon prime in 2005 and it has increased its prime membership cost first time in 2014 from $79 to $99, this is the second time where Amazon has increased the cost of the prime membership to $119 from $99 in US. Amazon Prime is one of the company’s most important businesses, helping build loyal, repeat customers who tend to spend about twice as much with Amazon than non-Prime shoppers. Amazon finance chief Brian Olsavsky said Thursday that Amazon Prime’s fee will be increased to $199 a year, from $99, on May 11. The new price will apply to existing Prime member renewals starting June 16. 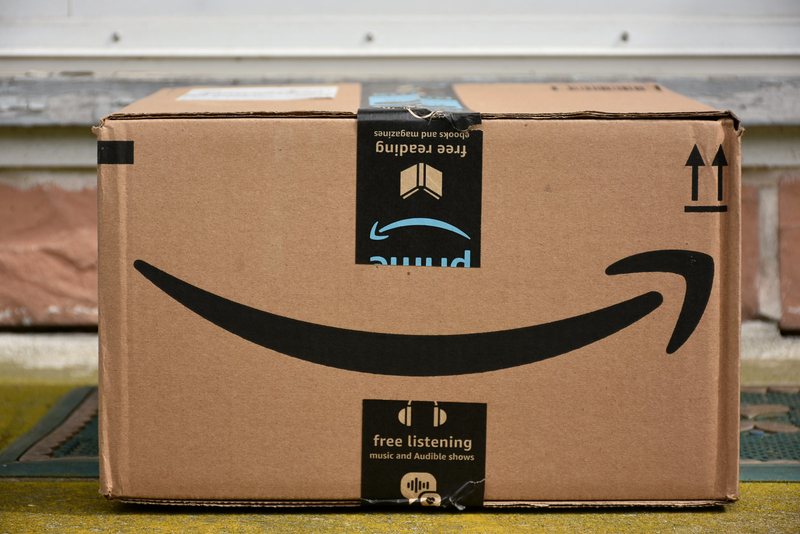 If your regular renewal is on or after June 16, you won’t be allowed to prepay for another year at the currently lower rate, an Amazon spokeswoman said. Amazon CEO Jeff Bezos just last week revealed that Amazon Prime hit over 100 million paid members worldwide, owed in part to the company’s continued push to add new benefits, including the Prime Video streaming service, more same-day shipping, the Prime Now rapid delivery program and the Prime Day annual sale. “We still feel this is the best deal in retail and we work to make it better and better every day,” Olsavsky said on the call.